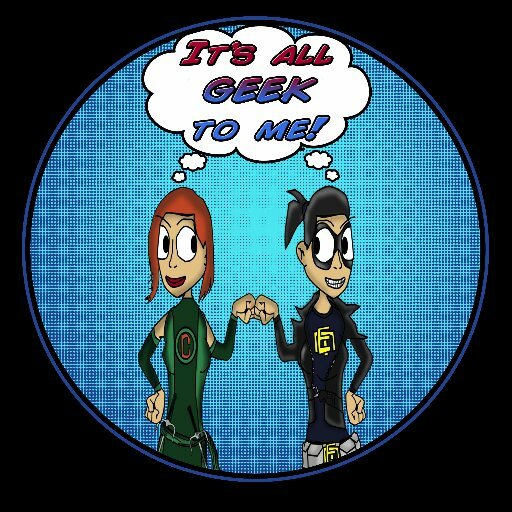 Episode 80: Podcasters Assemble! Age Of Ultron! You can listen to this week’s extra special team up episode, where we join forces with, the lovely Les and the guys of Pop Tards, (Episode 80: Podcasters Assemble! Age Of Ultron!) HERE, in archives. OR now we are on iTunes, so you can now download us directly on to your listening device of choice! MARVEL by Her Universe: Available for preorder!